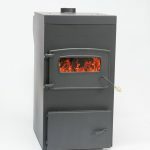 Coal provides more bang for the buck than any other heat source here in Northeast, PA. At 13,000 BTU’s per pound (wood has 8,000 BTU’s per pound), coal can heat for a fraction of what it costs to heat with any other source. 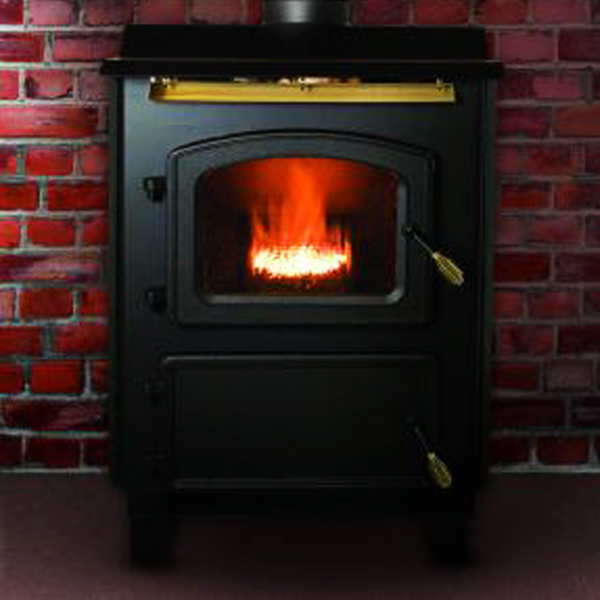 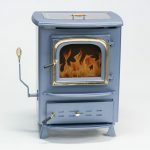 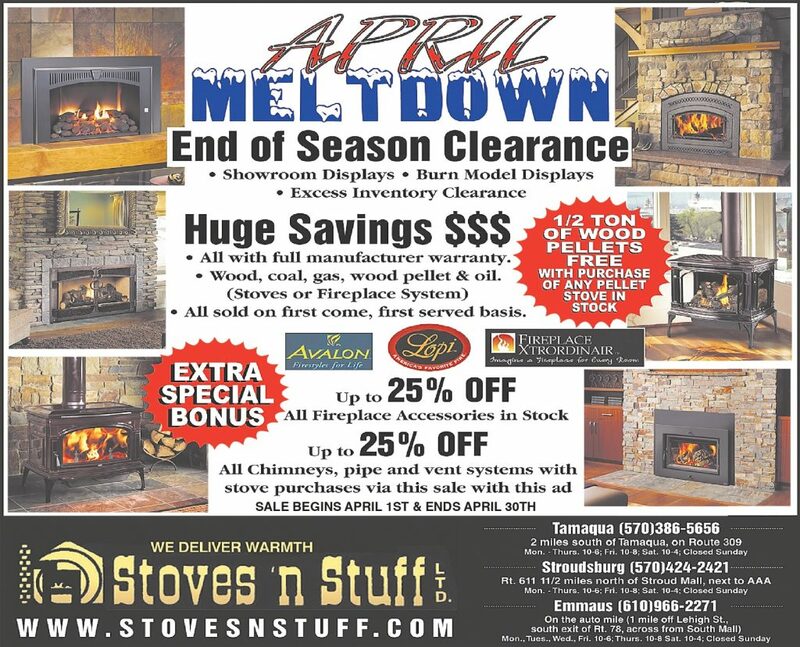 Coal stoves can be hand-fired, radiant heaters like wood stoves or automatic, convection heaters like pellet stoves. 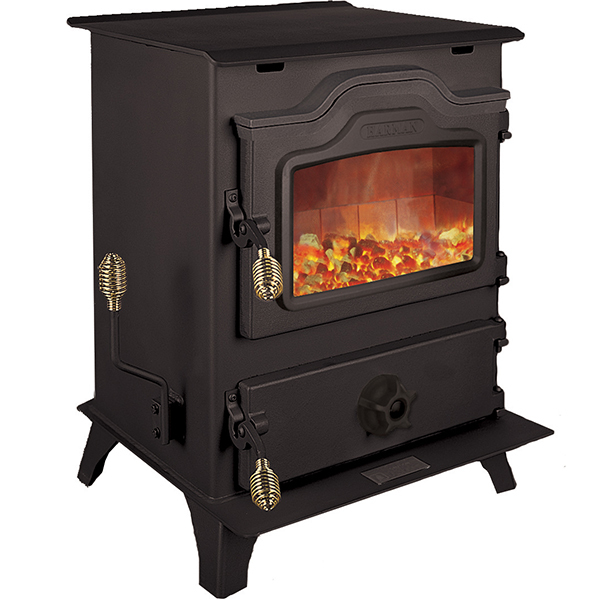 Hand-fired coal stoves require no electricity to operate and typically last three or four times as long as fires in wood stoves. 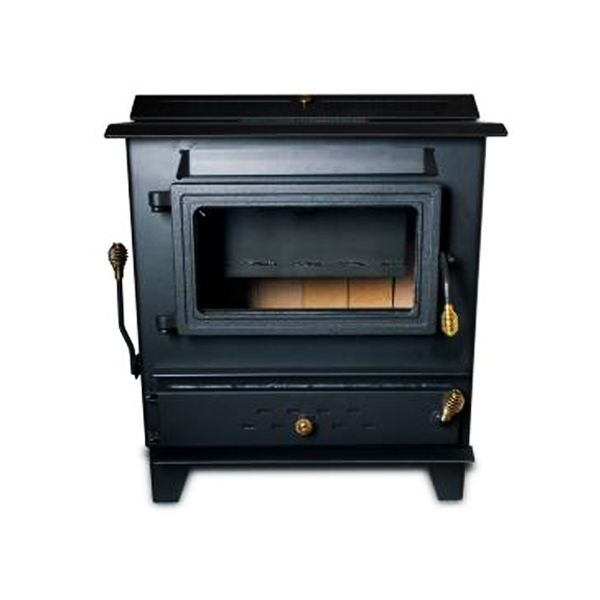 Automatic (stoker) coal stoves usually run off thermostats and have hoppers that hold 80-120 pounds of coal, with burn times of up to several days. 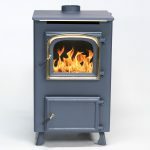 Maybe more importantly, these automatic coal stoves have forced draft so they are easier to light and keep going and there is no shaking as the ash is pushed off the end of the grate automatically.